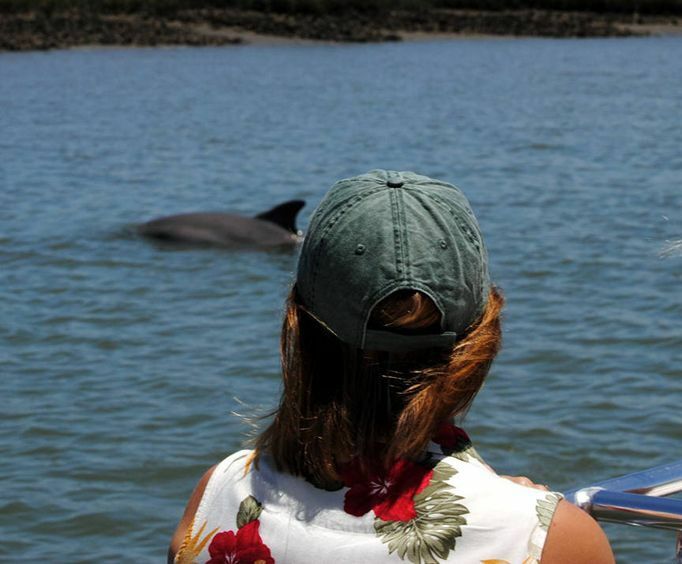 The dolphin cruise lasts approximately 1.5 hours. The Morris Island Lighthouse Tour lasts approximately 2.5 hours. The Fossil Hunting Tour lasts approximately 4 hours. 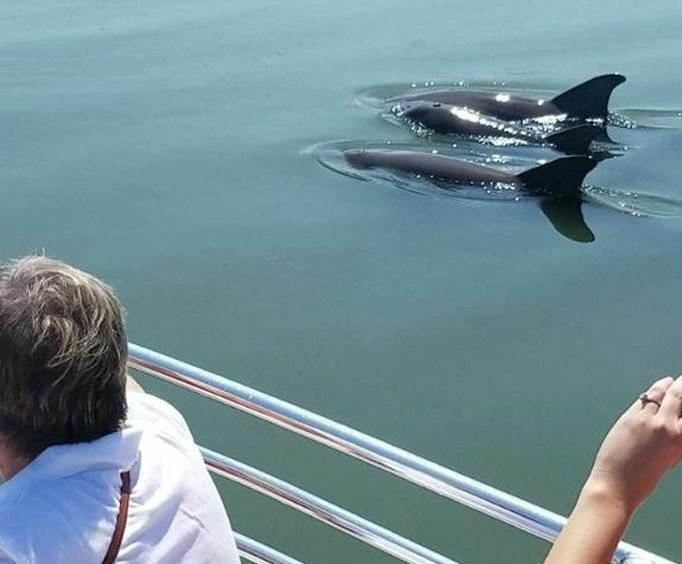 For an amazing time in Charleston, SC do not miss out on one of the Charleston Outdoor Adventure Cruises offered in the area. One of these activities are perfect for those who just wish to sit back and watch the scenery go by. Whether you are 9 or 90, you are bound to have a fantastic journey through the most interesting parts of the area. With 16 years of exploration of the area under this company's belt, you are sure to have an absolutely tailored experience. See the Lowcountry areas as they should be as you explore parts of the area that has not been affected by the tourism industry. You'll be able to see unique parts of the culture, wildlife, and natural scenery of this coveted location. Each tour is led by a knowledgeable guide who can answer all of your questions about the local wildlife and ecosystem. They're all fun and personable, so it will be easy to create lasting memories on one of these excursions. Don't forget your sunscreen, hats, and cameras as well to capture your adventures. 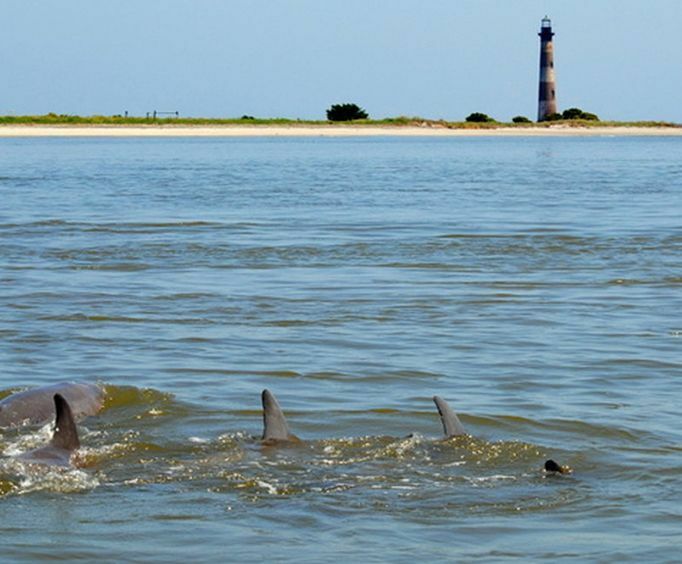 Whether you choose to embark upon an interesting dolphin eco tour or would rather spend your time combing an uninhabited island for interesting items, one of these journeys is sure to help you create tons of fun in Charleston, SC.